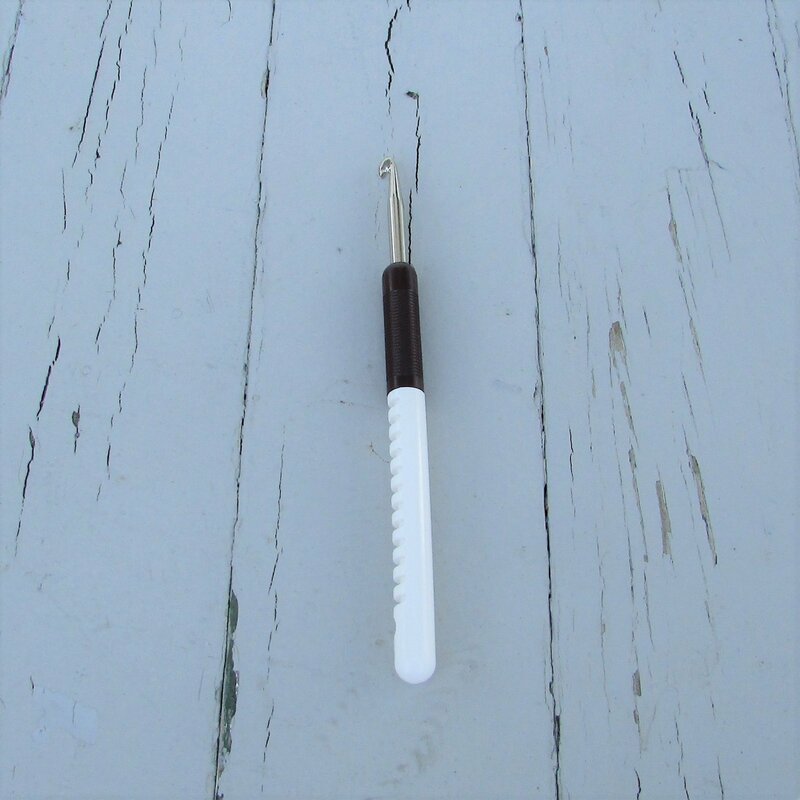 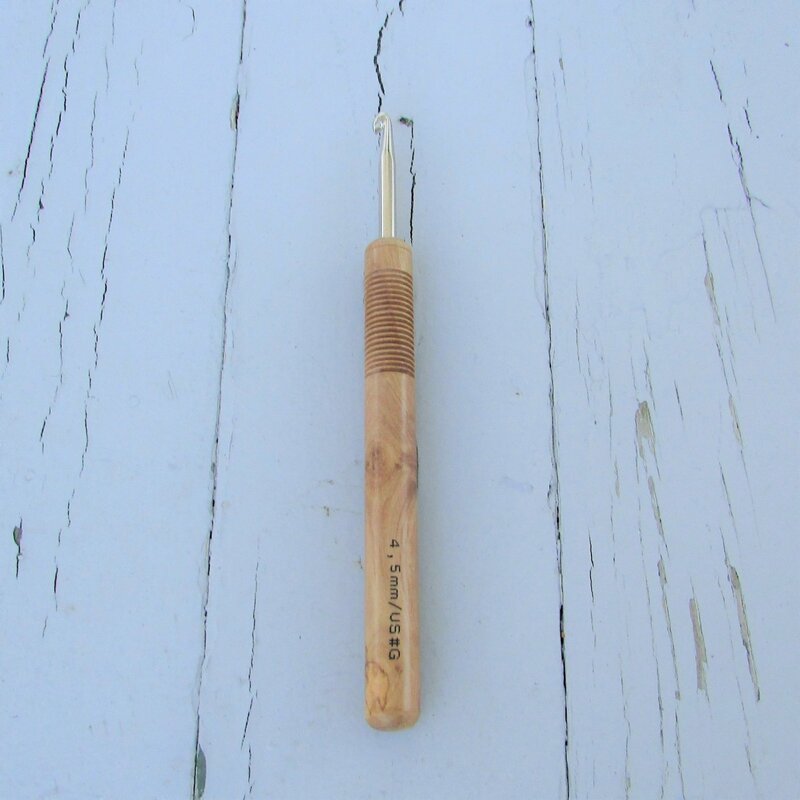 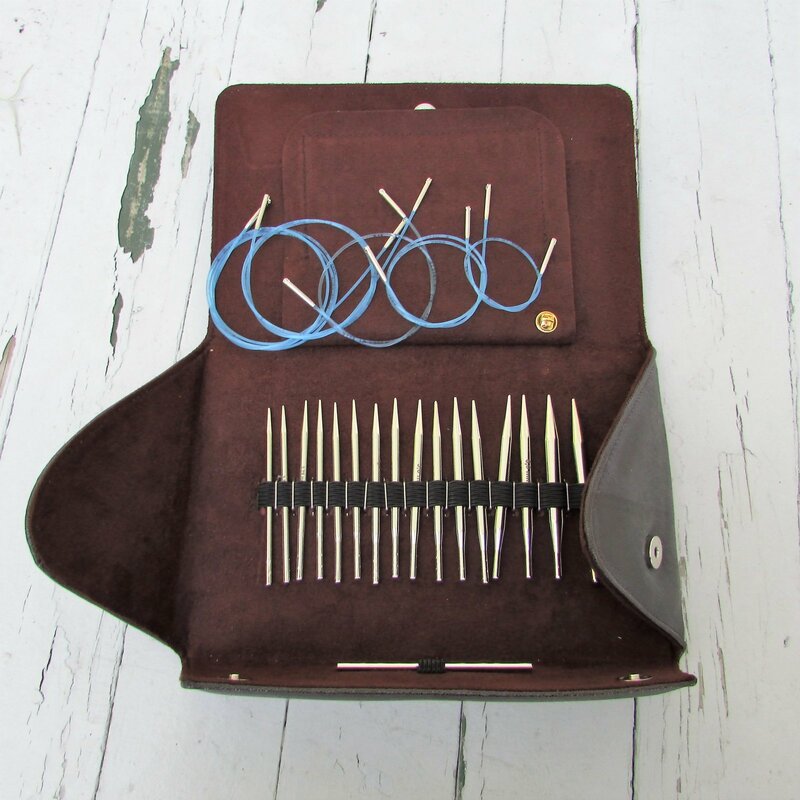 Nestled in the quaint hillside town of Altena, Germany, Addi needles and crochet hooks are still handcrafted by the same family who began manufacturing needlework tools in 1829. 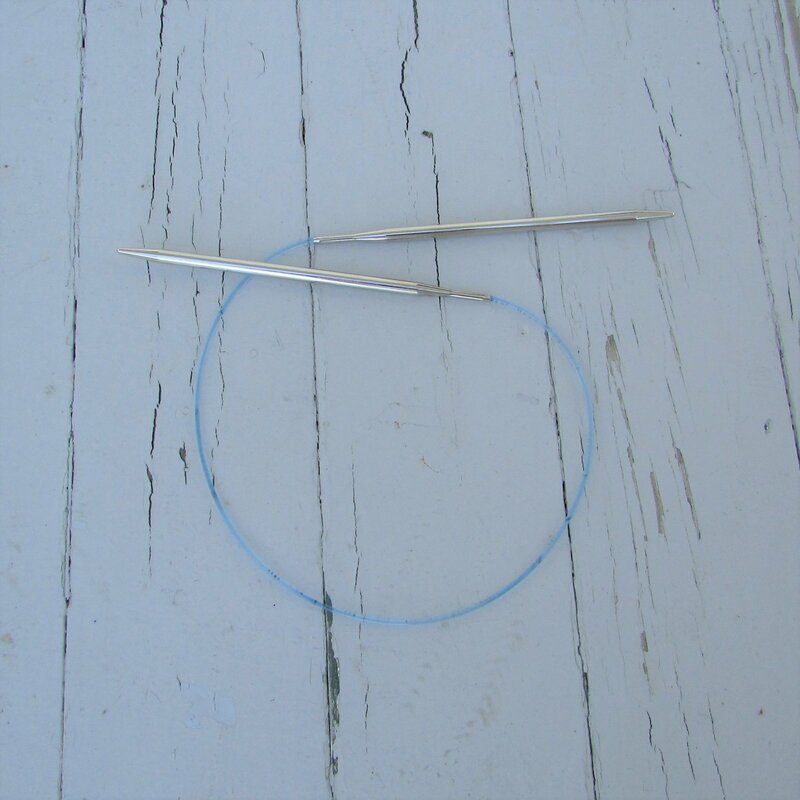 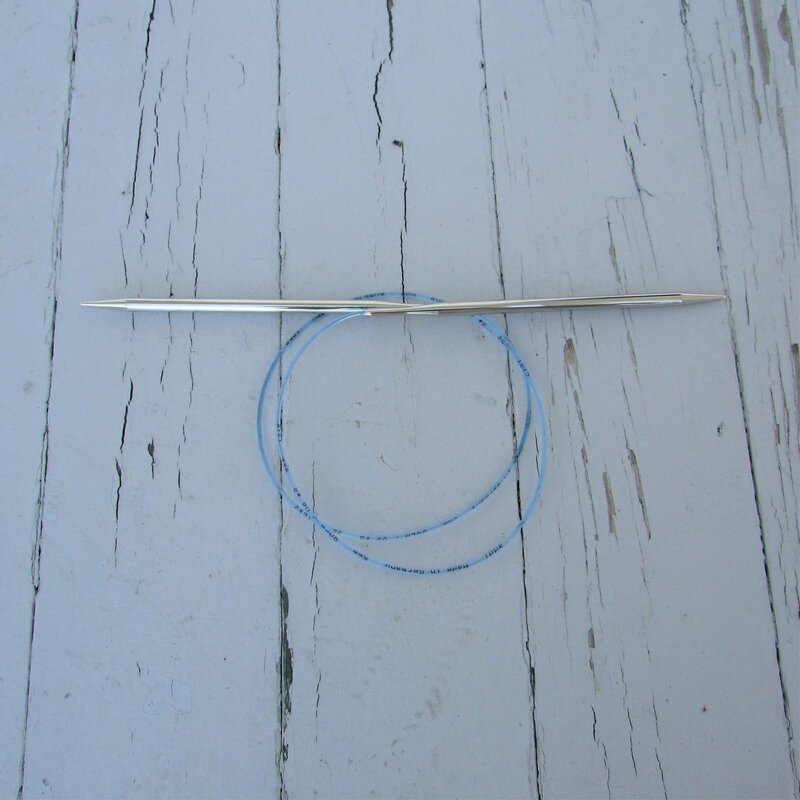 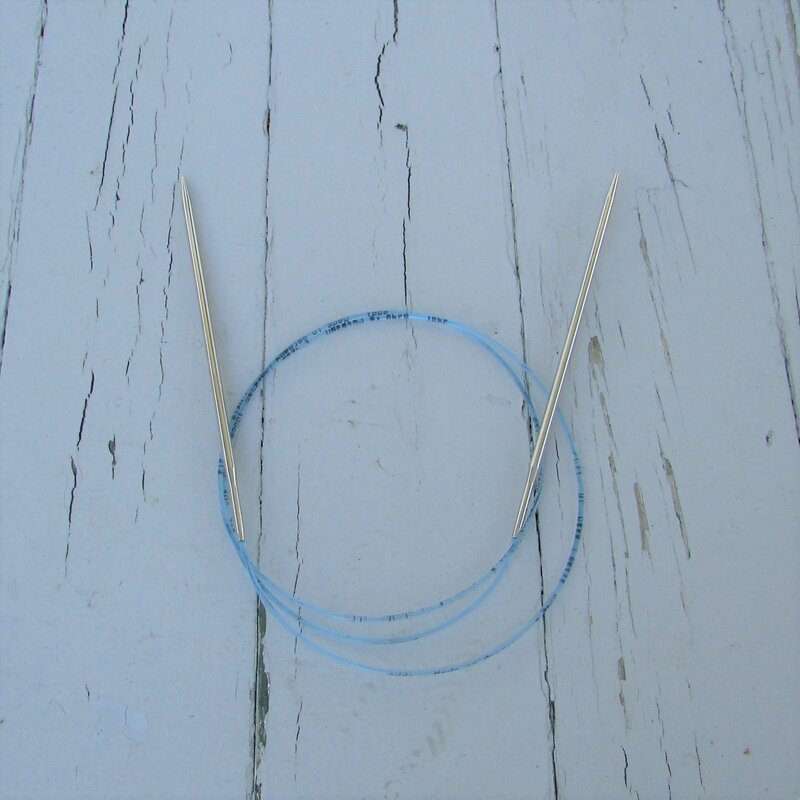 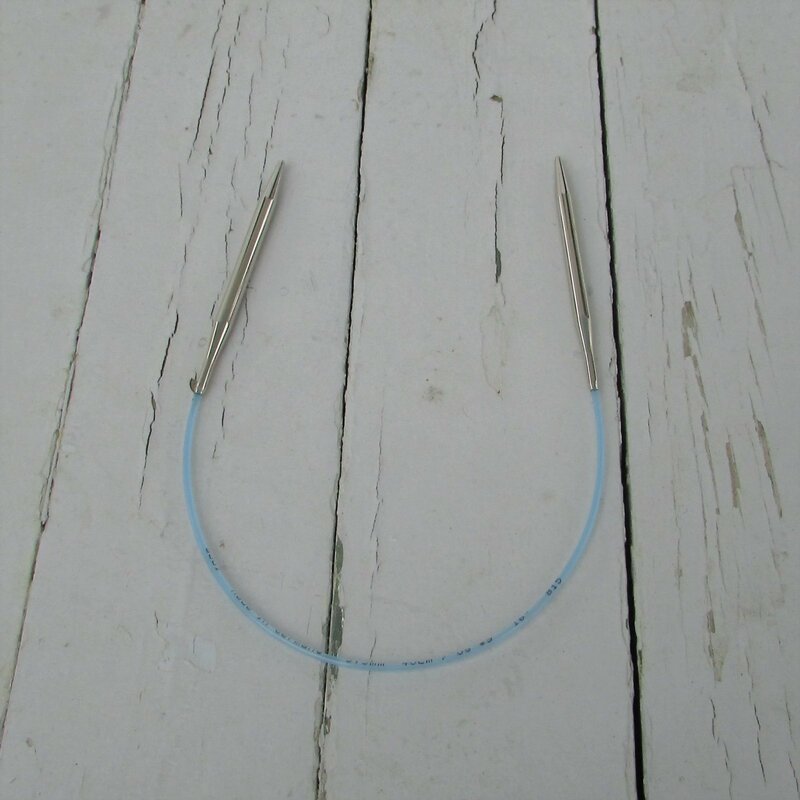 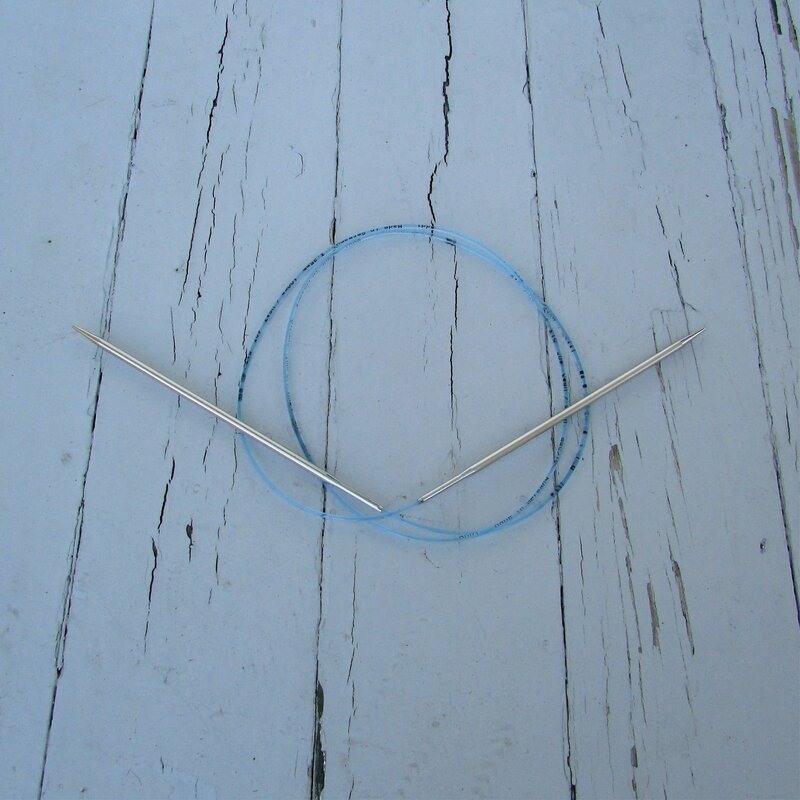 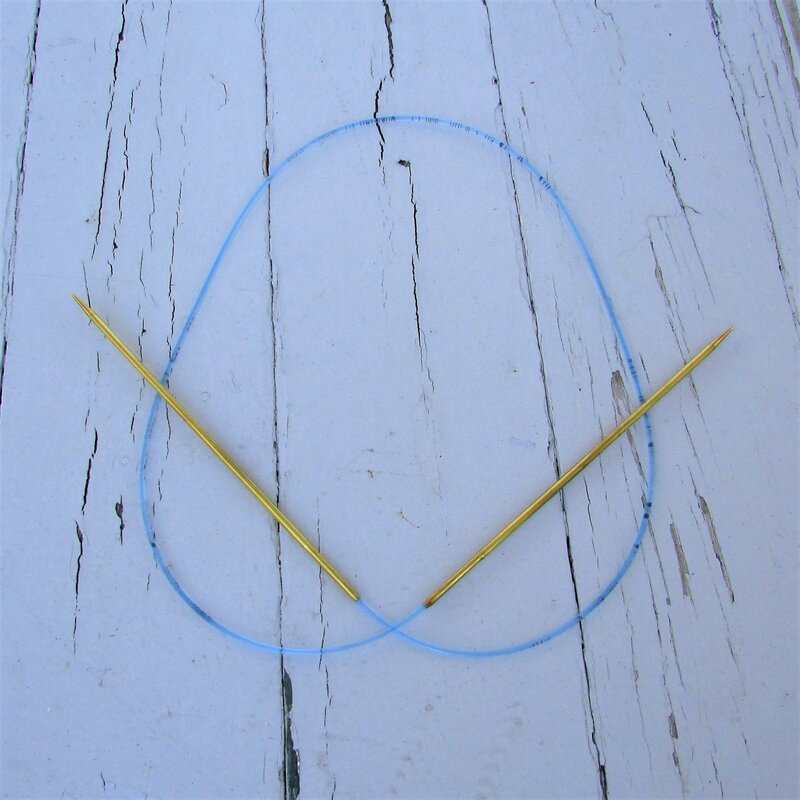 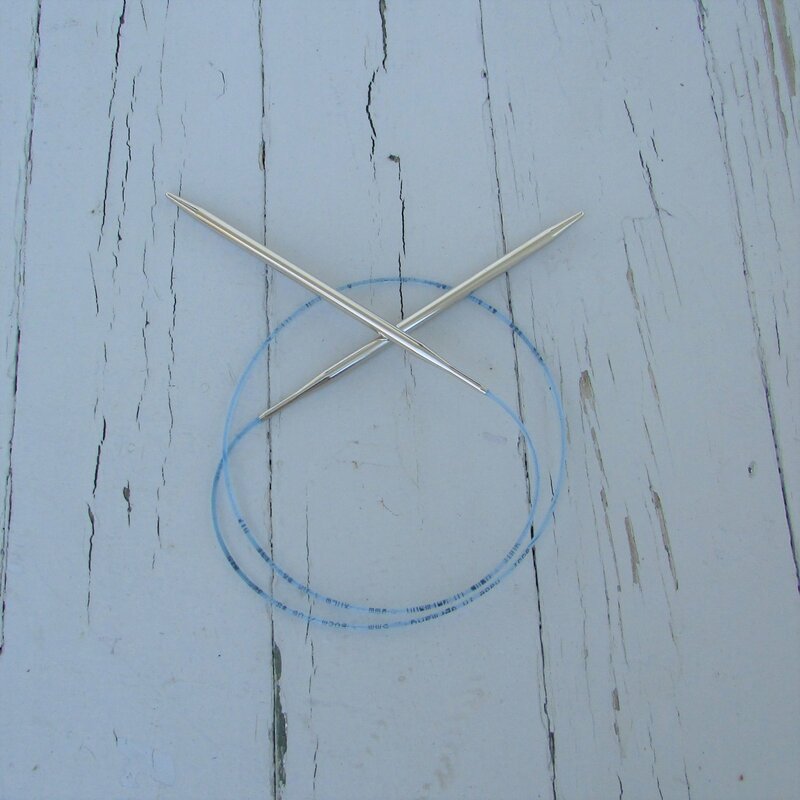 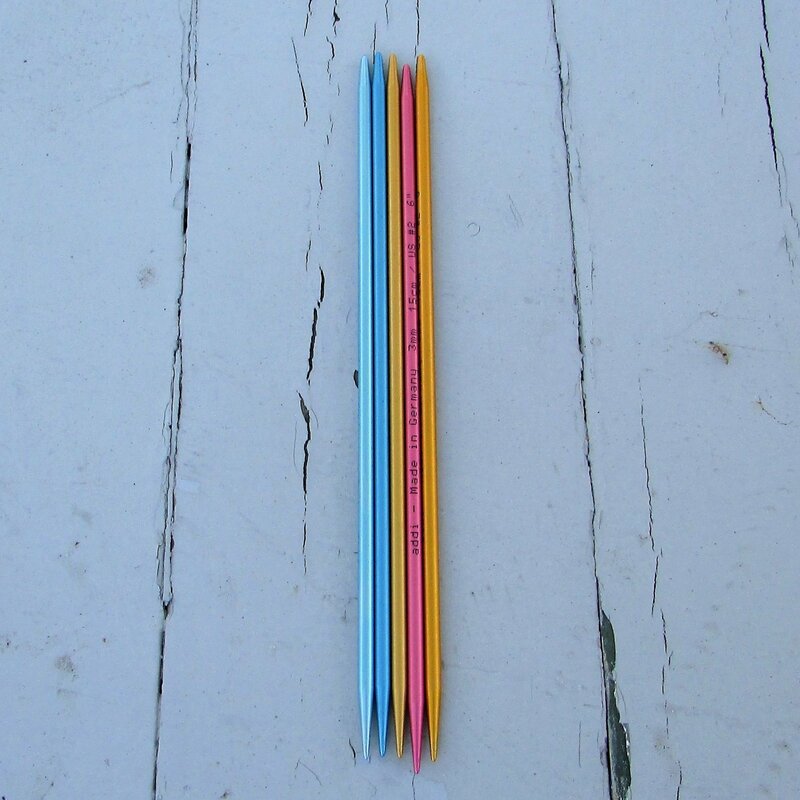 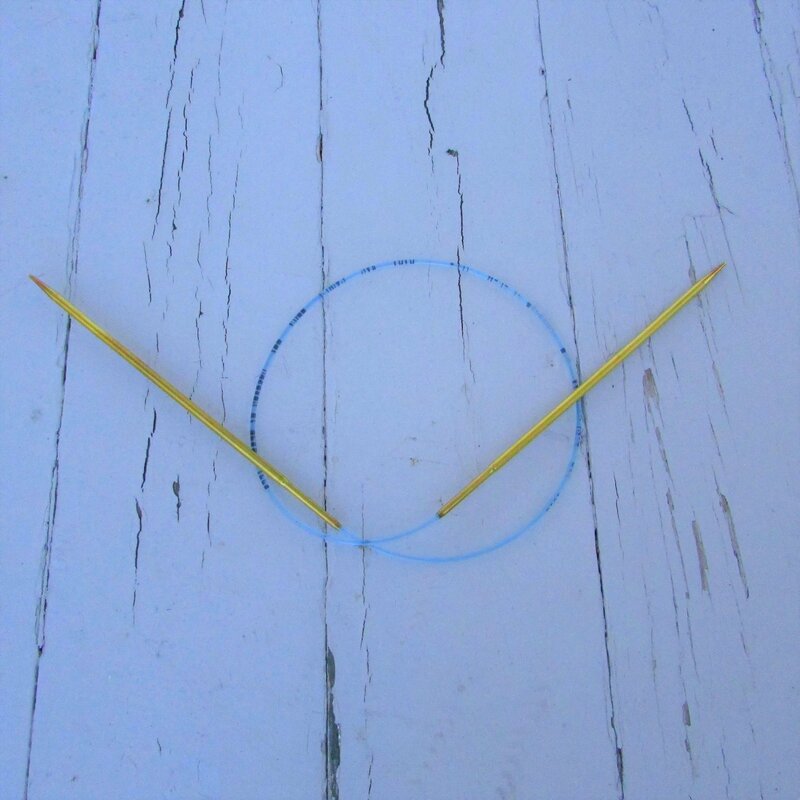 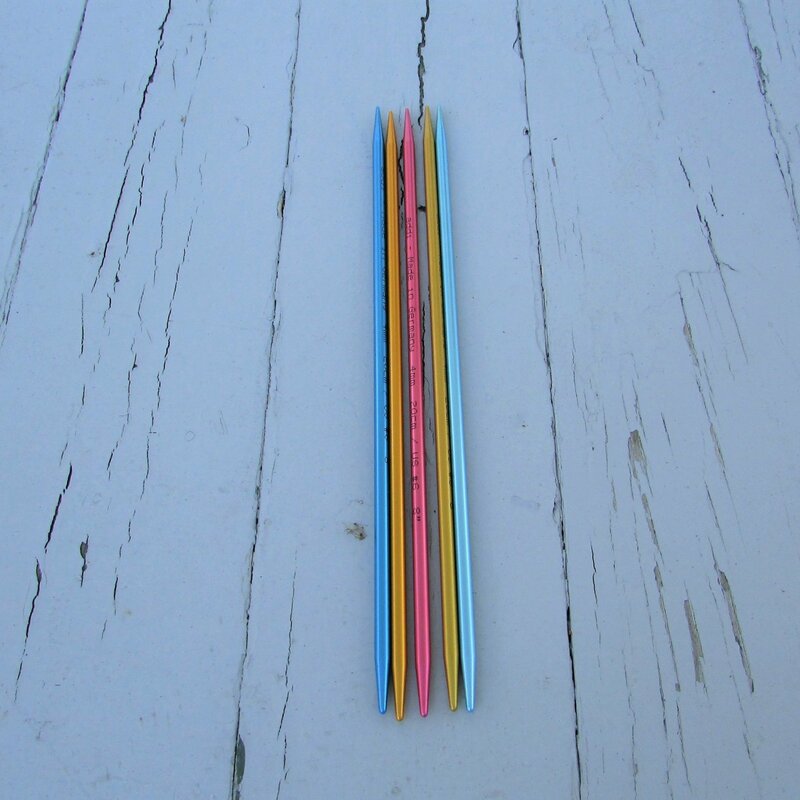 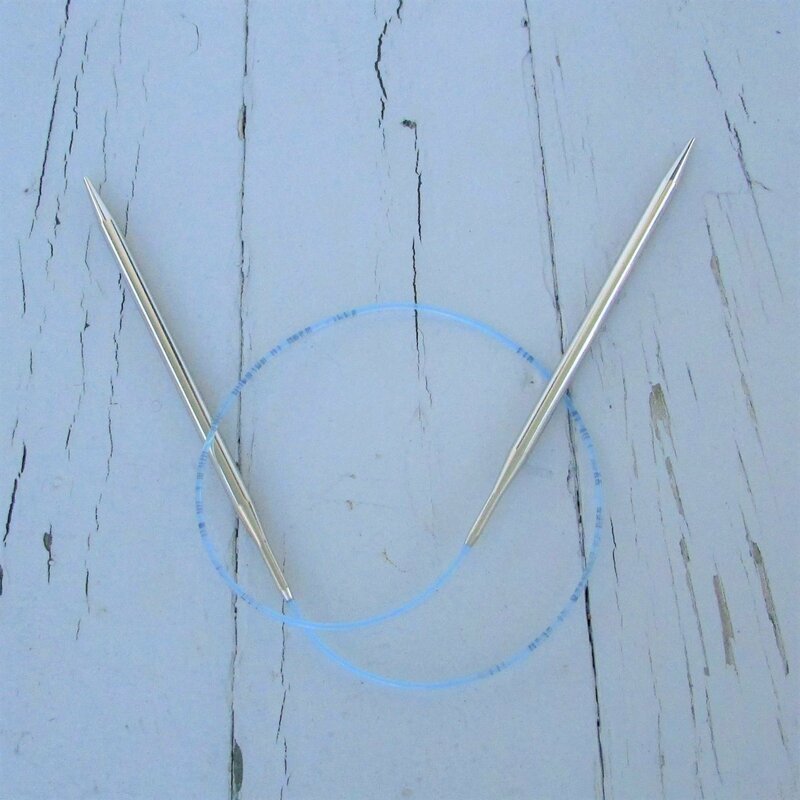 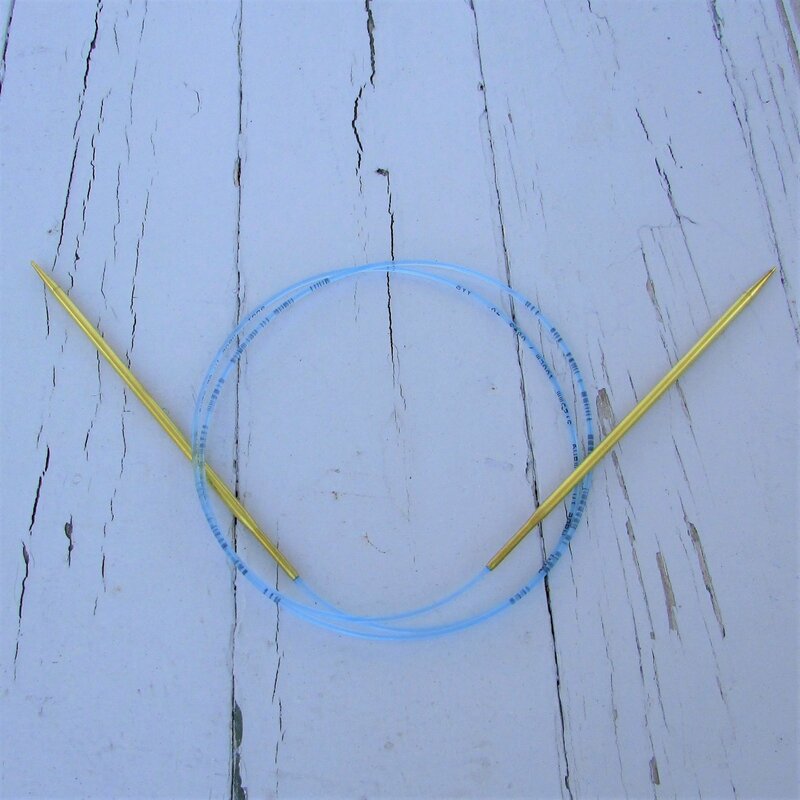 While technology and machinery have advanced greatly over the years, it still requires 25 production steps, and a considerable amount of hands-on fabrication, to create the high-quality, German-engineered needles which have set the world standard for circular knitting. 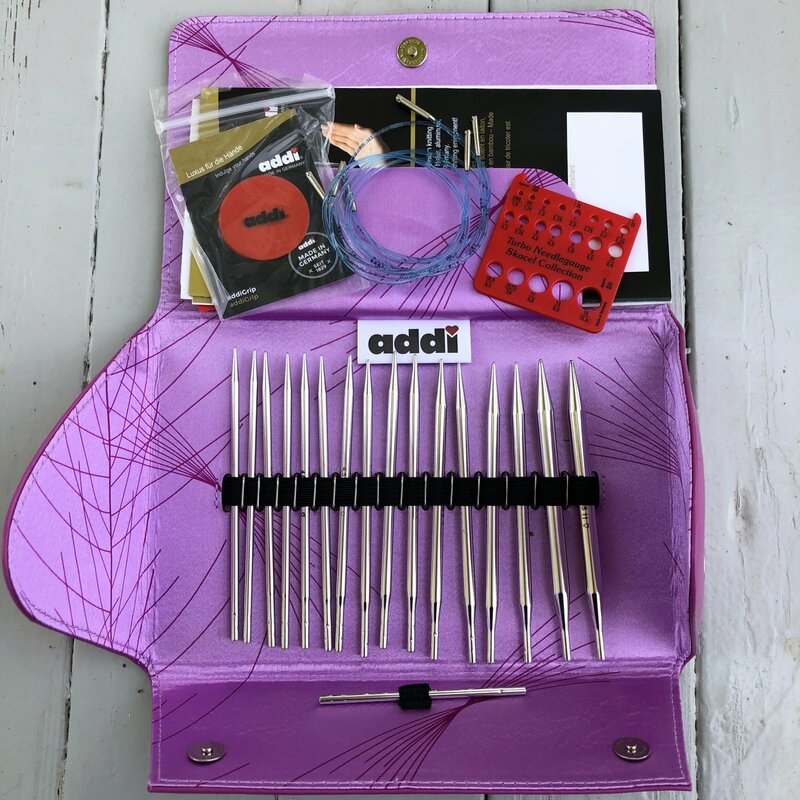 In a world where manufacturing is moving to regions with lower production costs and environmental requirements, Addi is now the sole full-line European needle producer, proudly crafting their products under strict environmental regulations, while also paying their employees a fair wage.